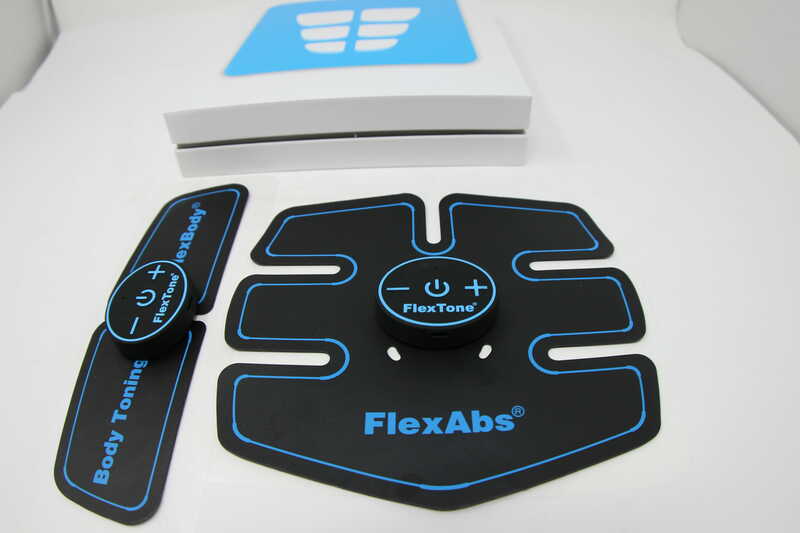 This new revolutionary wireless wearable technology was engineered to contract your abs and other body parts just like a regular workout. 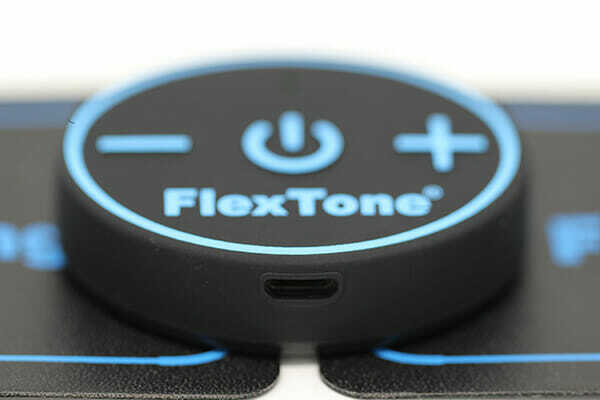 It gives you the freedom to work your muscles while you do other activities. This is possible through an advanced system called EMS (Electrical Muscle Stimulation). 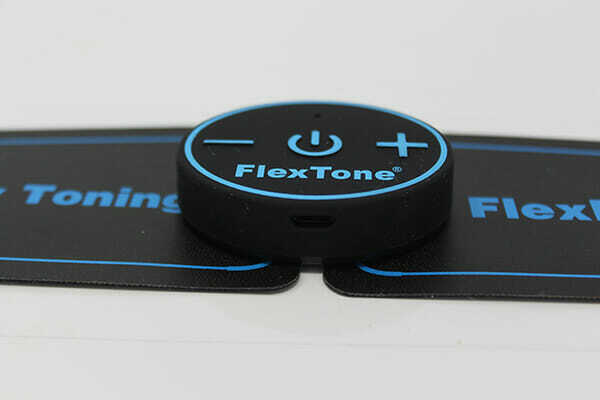 This system sends safe electrical currents towards your muscles to mimic the contractions of a regular workout. *The style of motors may vary from round to square but the function is identical. IN STOCK NOW! ORDERS PLACED BY 12 PM EST SHIP WITHIN 1 BUSINESS DAY. 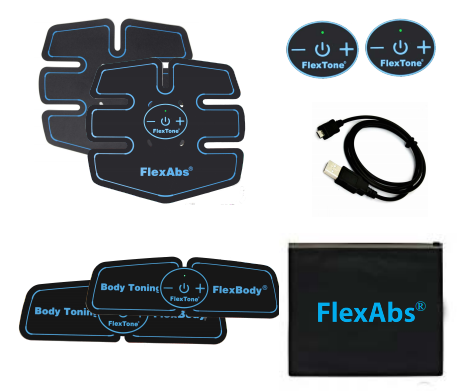 The FlexAbs® and FlexBody® EMS units deliver FDA cleared Electrical Muscle Stimulation (EMS) to strengthen and tone your muscles. Each unit has 6 training programs, each with 20 levels of intensity. EMS stands for (Electrical Muscle Stimulation). 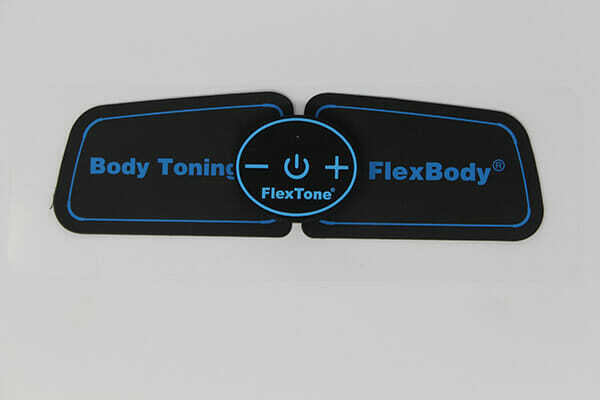 EMS is an internationally accepted and proven way of muscle strengthening and toning. It is also used for Active Recovery and to improve sports performance. Works just like a regular workout it contracts and relaxes the targeted muscle to help increase size and strength by sending a safe Impulse. 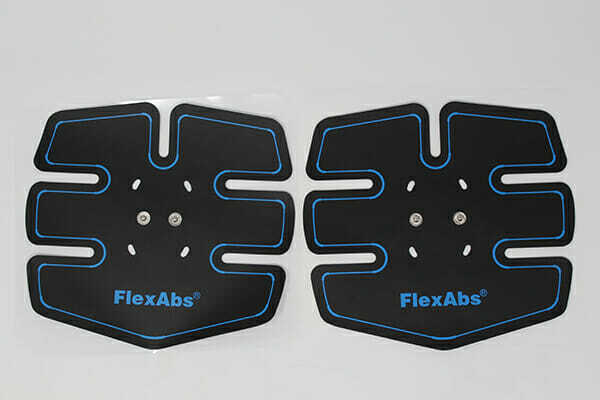 Electronic pulses are sent through electrode pads to passively exercise the affected muscle. 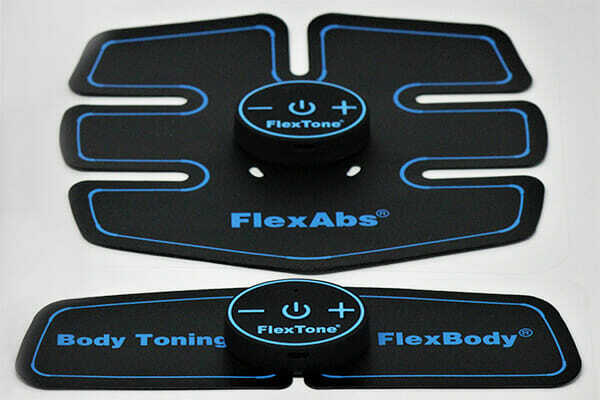 EMS sends safe, comfortable impulses that stimulate the muscles that you want to tone. When your muscle receives this signal, it contracts and flexes naturally, as it would during regular exercise. How long is an EMS workout? You can use EMS for at least 25 minutes a day and for two separate sessions per day. EMS can be used daily. You can use EMS any time of the day except for when you are sleeping. * 2 Touch & Go Motor’s – the style may vary from round to square but the function is identical. Before applying the unit to the skin, make sure to clean the contact area. To clean skin, we suggest simply wiping the area with rubbing alcohol for best results. The skin should be clean and dry.  It is recommended to shave excess hair from the contact area (ex. abdominal area, legs, arms etc.) in order to maximize product lifespan.  Do not use lotions or oils before applying the electrode as this will prevent the gel pad from sticking to the skin, and will cause the adhesive to fail. 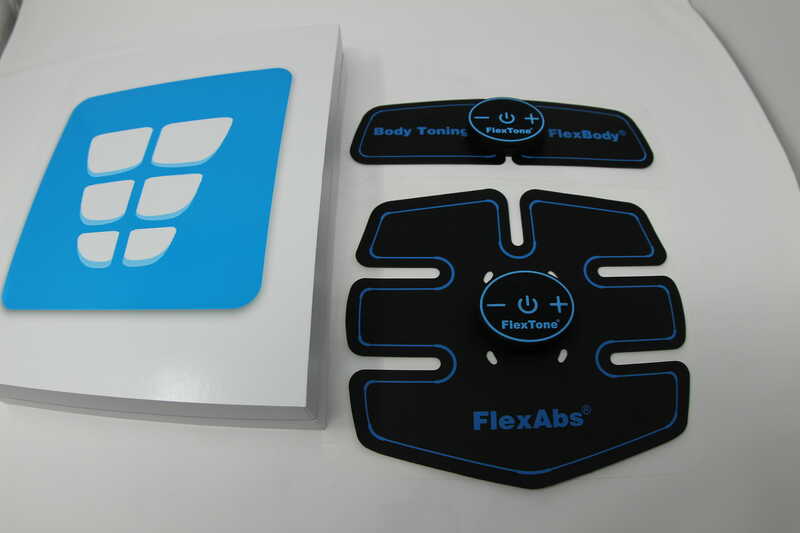  When done with your workout session, make sure to place the unit onto the protective blue plastic sheet. It is also recommended that you store unit the airtight Zip Lock bag provided.